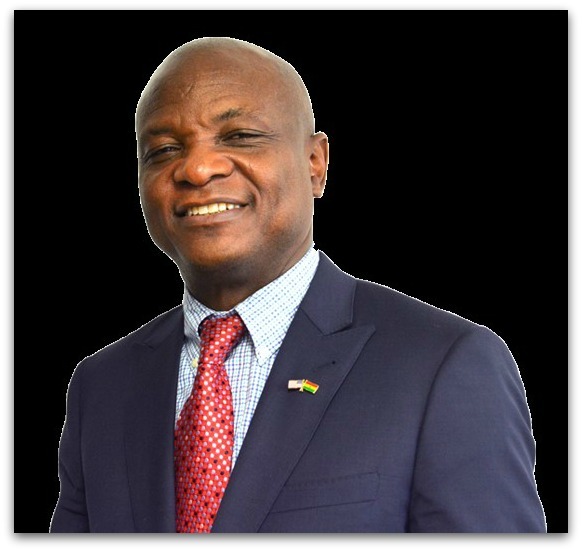 Togbe Afede XIV found Mark Noonan through LinkedIn. The president of Ghana’s National House of Chiefs, and king of the Asogli state, wanted to chat. Togbe — yes, he really is the 14th — also happens to be majority owner of Accra Hearts of Oak. It’s one of Africa’s top soccer clubs. Noonan has his own great resume. After leading Staples High School to 2 state soccer championships in 1981 and ’82, then starring on Duke University’s national championship team, he’s served as director of marketing for Gatorade, chief marketing officer for US Soccer, executive vice president of Major League Soccer, and chief commercial officer for the World Surf League. There’s more to Togbe than tribal chief and soccer club owner, too. An entrepreneur with an MBA from Yale, he owns Africa World Airlines, a major finance company and an important utilty. In October, they met in New York. A few days later, Noonan was in Accra. 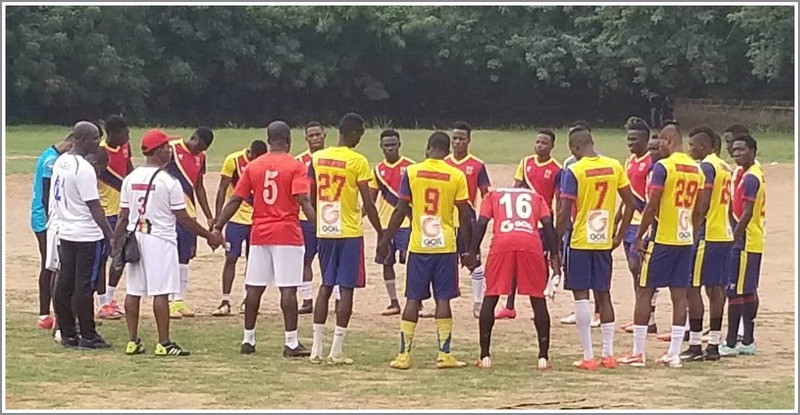 Hearts — whose nickname is The Phobia — took on their archrivals Asante Kotoko (“The Porcupine Warriors”). It was every bit a classic as Arsenal vs. Spurs. Noonan did his homework. He learned about Ghana’s stable democracy and booming economy. And he discovered that Togbe’s role as chief of all chiefs is a very big deal. Soccer is a religion in Ghana. American fans know the country well: It knocked the US out of the last 2 World Cups. World-class players like Michael Essien hail from there. Twenty Ghanaians playing right now in MLS, with more on the way via US colleges. Amazingly, Noonan says, the country has done it despite a lack of infrastructure, training and education. 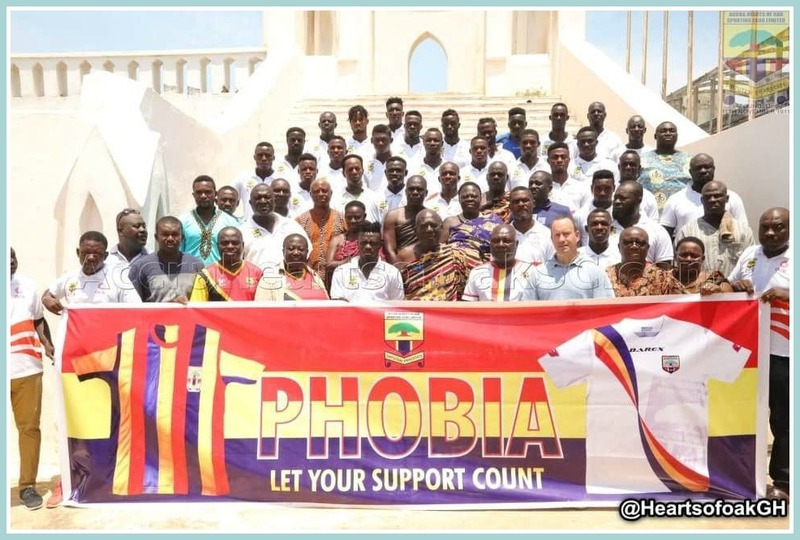 Soccer in Africa — and, specifically, a top club like the Phobians — is a sleeping giant. Founded in 1911, they have an estimated 10 million fans. That’s 1/3 of the entire nation. A few years ago they were rated the 8th best club in the world — ahead of Arsenal and Chelsea. They’re building a youth academy that will draw top young talent, to be properly trained and educated. 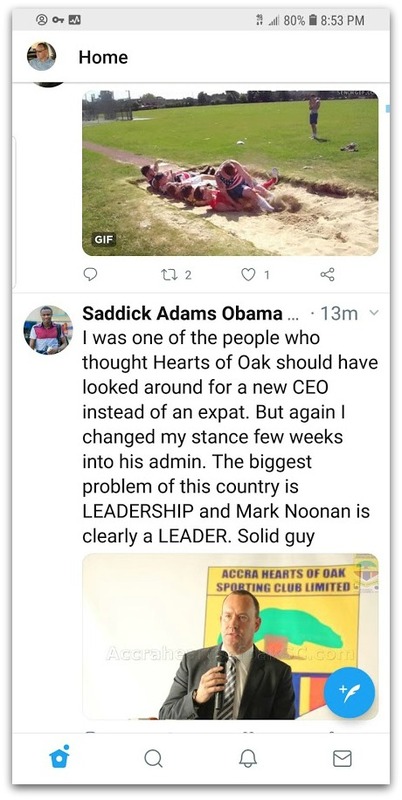 Which is why, earlier this month, Noonan became CEO of Hearts of Oak. His many friends — in Westport, and throughout the soccer world — were stunned. But they also knew it was a typical Mark Noonan move. Katie was very supportive. She loved Mark’s passion for the project, plus Ghana’s unique culture, tropical climate and thriving highlife music scene. (She’s a very talented musician). During his trips to Ghana — and now that he’s settling in to his new role — Noonan was won over by the people. 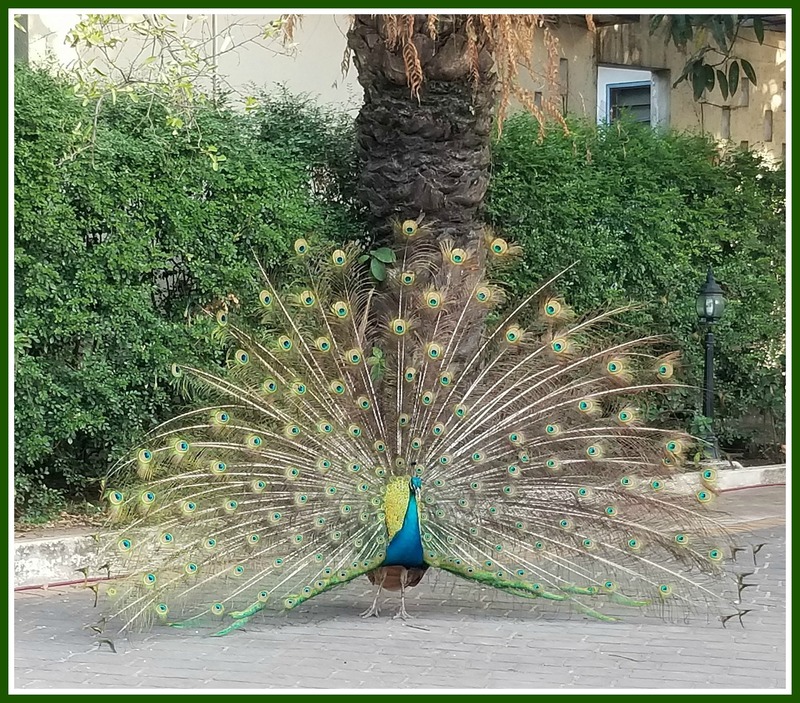 “They are passionate, God-loving, colorful — you should see the fabrics the women and men wear — and football-mad. 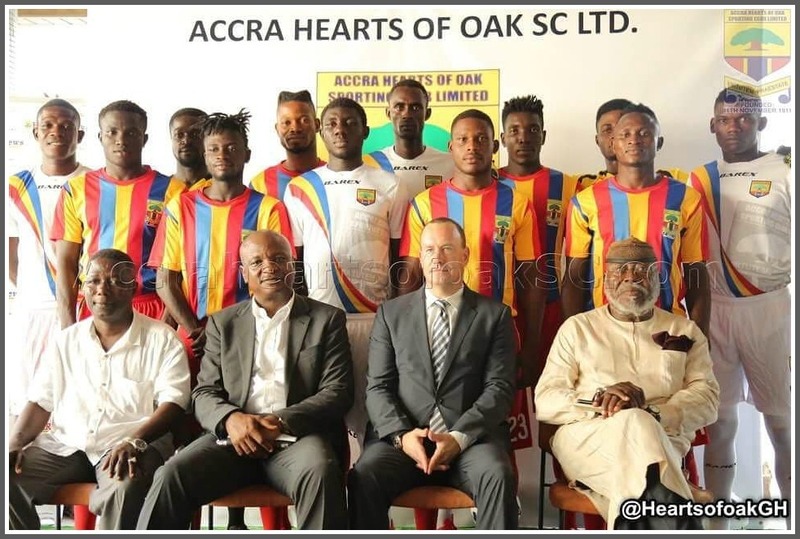 Mark Noonan (front row, 3rd from left), with Hearts of Oak players and directors. 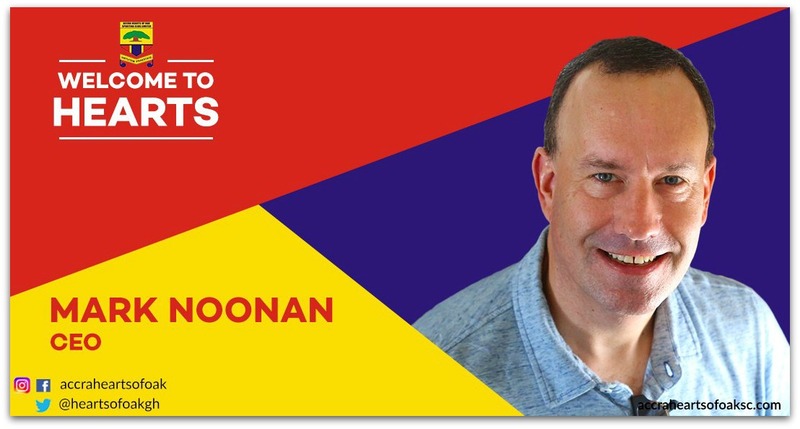 Noonan knows that sports can make a difference in people’s lives. An international game like soccer has a particularly powerful role to play. One of the first things Mark Noonan saw, after arriving in Accra. Noonan acknowledged that uniqueness when he was introduced to players and staff. The new American CEO got a rousing, Ghanaian ovation.